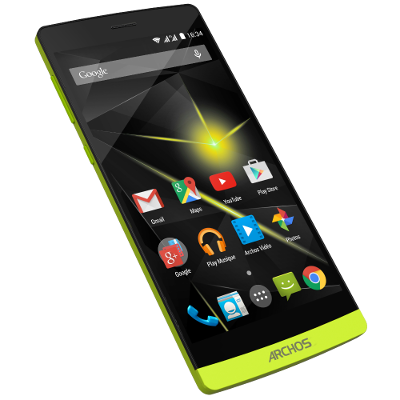 Searching for archos cesium 90 windows drivers. Anyone knows anything? I formated my tablet to windows 8.1 from 10 and cannot find any drivers for 8.1 or even windows 10.